Besides Christmas, Halloween seems to be everybody&apos;s favorite holiday. Because what is better than making a costume, dressing up and getting a ton of candy? 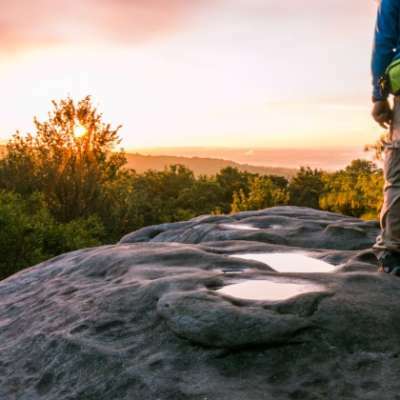 Whether you&apos;re into spooky haunted houses or not, there is somewhere in the Laurel Highlands for you to celebrate Halloween. This weekend is when most of the fun events are happening or sadly coming to an end. So pick one, or more, and have fun while admiring the fall foliage. If you like coming to Idlewild during the summer, you will love HallowBoo! Dress the kids in their costumes this Sunday and head to Idlewild to see all your favorite rides decorated for Halloween. 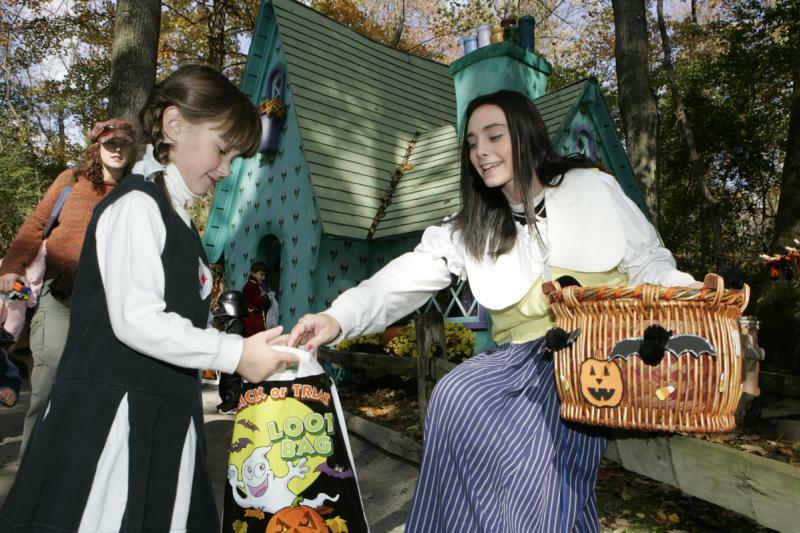 Follow the trick-or-treat trail through Storybook Forest and get lots of goodies from characters! 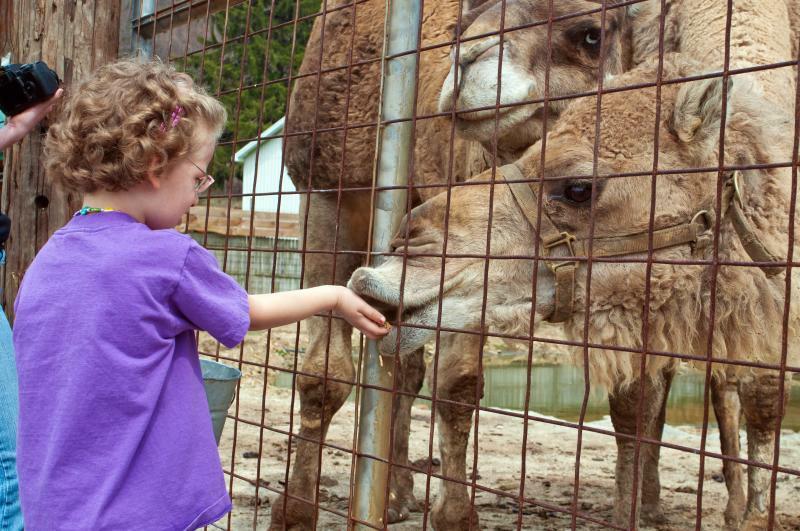 Night at the Zoo is a not-scary family event at Living Treasures Animal Park Thursday, Friday and Saturday. Bring a jack-o-lantern and get one free child admission with the purchase of an adult ticket. Kids can dress up and see a large variety of animals in the dark. Don&apos;t forget to buy a flashlight to spot the animals in the dark and a bag of baby carrots to feed them! There is so much to do at Schramm Farms & Orchard&apos;s Fall Fest! Be sure to pick the perfect pumpkin for everybody in the family while you walk through fields decorated with scarecrows. 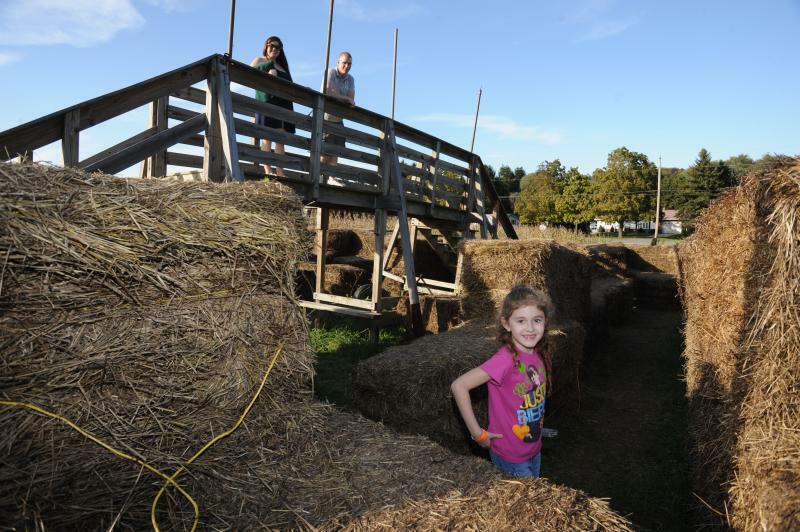 Have some fun by playing in the corn box, making your way through two corn mazes and taking a pony ride or a hay ride! Once you&apos;ve worked up an appetite, enjoy a homemade caramel apple, fresh-cut fries and apple cider slush. 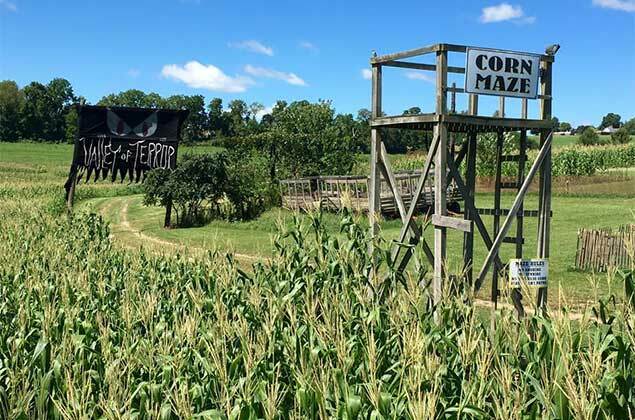 Can you solve the 5-acre corn maze? Come to Faranda Farm&apos;s Harvest Festival and find out! Come in the afternoon for a non-scary alternative way to celebrate Halloween. Play some games, take a hayride and participate in barnyard activities! 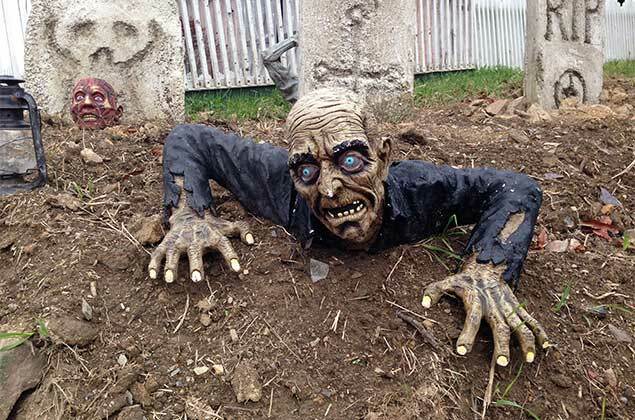 There are so many frights and terrors around every corner of the disturbing Haunted Hillside. Learn the twisted story of the Farmer family and their property, where they captured and killed passers-by and harvested their souls. 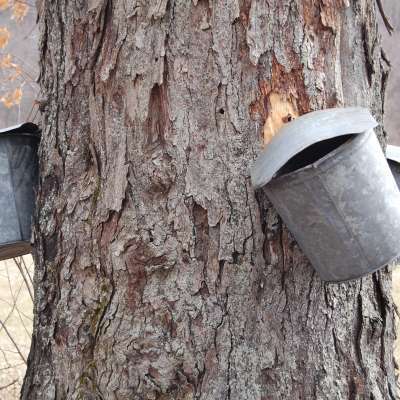 You will start and end with a hayride, but there is a mile-long hike through the supernatural in-between. 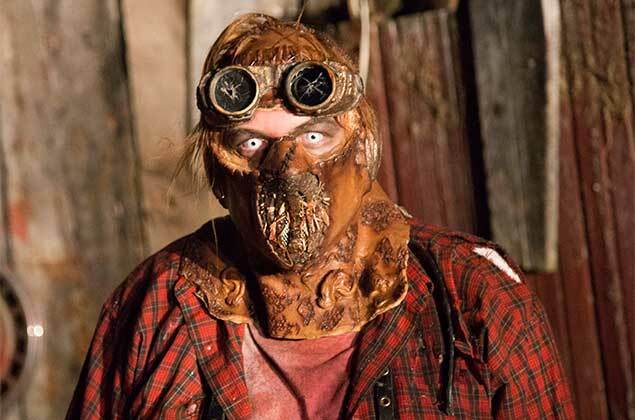 From making your way through the haunted boarding house, to the haunted hayride and toxic swamp walk, it&apos;s guaranteed that you will leave Huston&apos;s Haunted Hollow absolutely spooked. 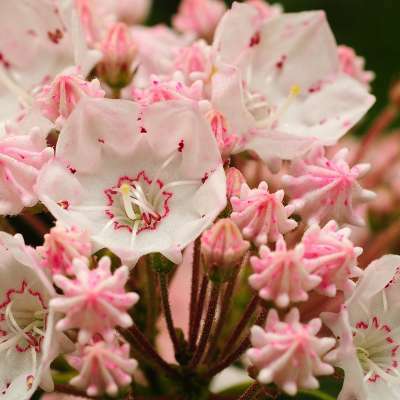 This Friday and Saturday are the last nights for the season, so make sure you get there! 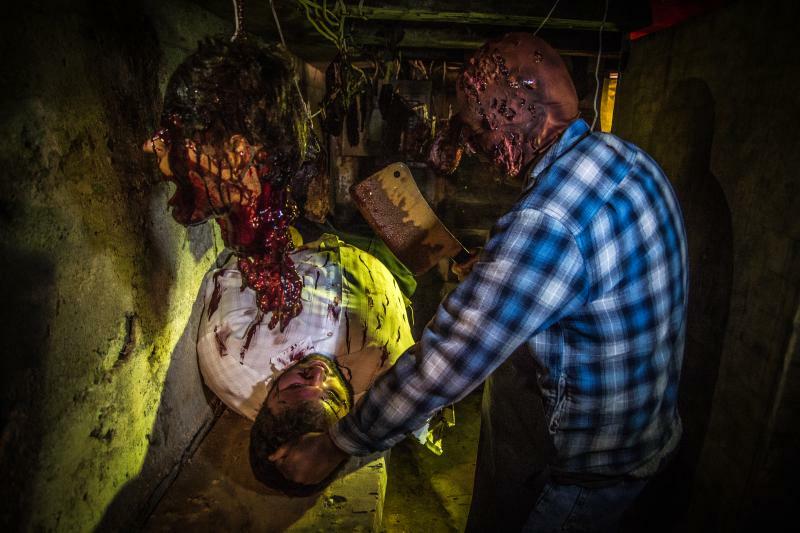 At the Haunted Hayloft, walk through the haunted barn. But watch your back, there is something around every corner. 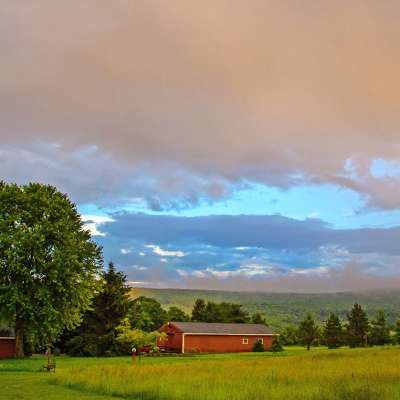 If and when you make it out of the haunted barn, stop and get a bag of maple kettle corn from the concession stand, made with local Somerset County maple. If you dare, get lost in the corn maze and be sure not to lose your popcorn while running! The Lonesome Valley Farms invites you to the Valley of Terror, where Will B. Slotter&apos;s crossbred animals began to mutate and became aggressive, flesh-eating creatures. For one ticket price, you can go through the farm house itself, meander through the maze trail and go on a haunted hayride. If you&apos;re not down to get scared, you can make your way through the non-haunted Get Lost Corn Maze.